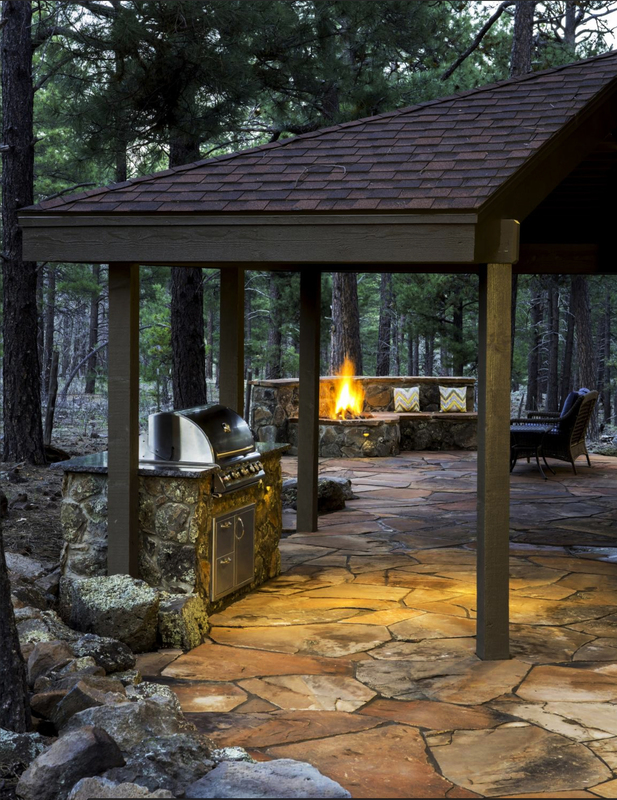 Mountain Home Landscaping Design and Construction, Serving FLAGSTAFF ARIZONA, SEDONA, PHOENIX and the ROCKY MOUNTAINS of COLORADO: Telluride, Aspen, Vail, Ridgway, Crested Butte. 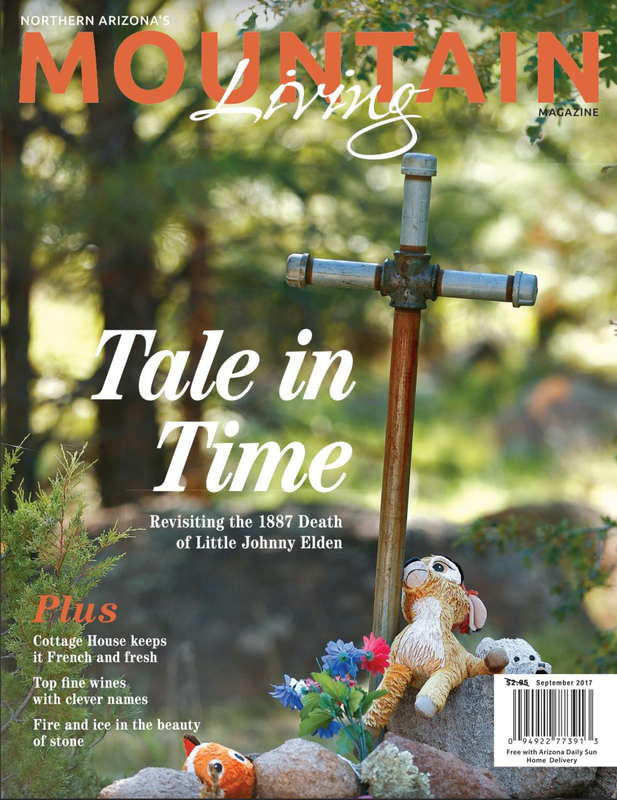 Kaibab Landscaping in Mountain Living Magazine. Thank you for featuring one our favorite project details: fire pits. 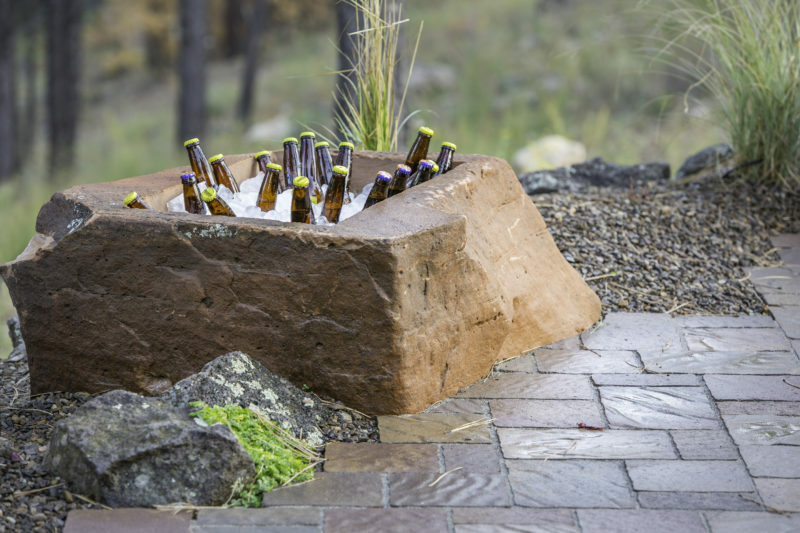 A Kaibab original, custom boulder cooler for a Flagstaff home. 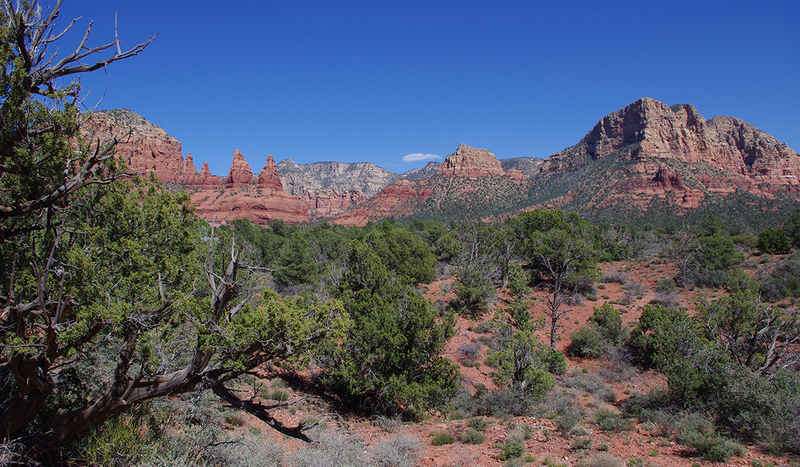 Kaibab Landscaping serves Sedona Arizona. 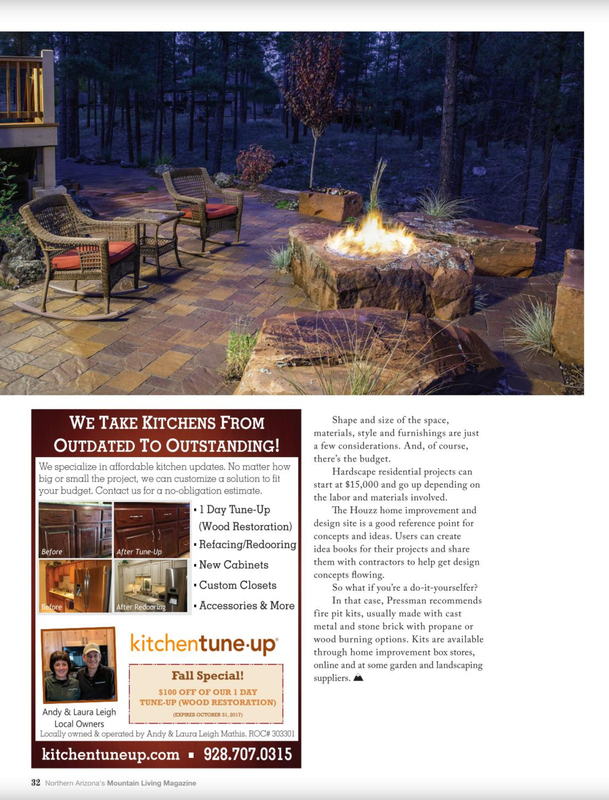 Patios, flagstone steps, custom rock work and outdoor living areas. 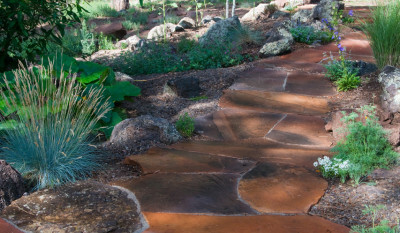 Kaibab Landscaping values rock and stone work in the landscape for many reasons. 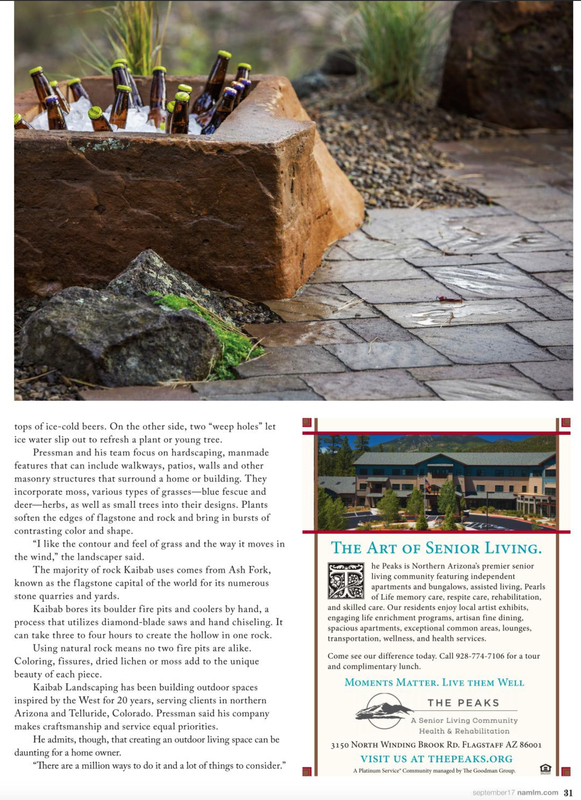 In addition to aesthetic value, hardscaping is a sustainable, practical design solution when it comes to water requirements of a landscape, and property drainage issues. Kaibab landscapes, because they are hardscaping centric, are naturally low maintenance and self sustaining. What is a Landscape Contractor? 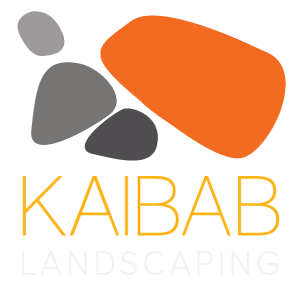 Kaibab Landscaping is an asset on your property improvement projects because we are highly experienced – and successful! in landscaping project management. 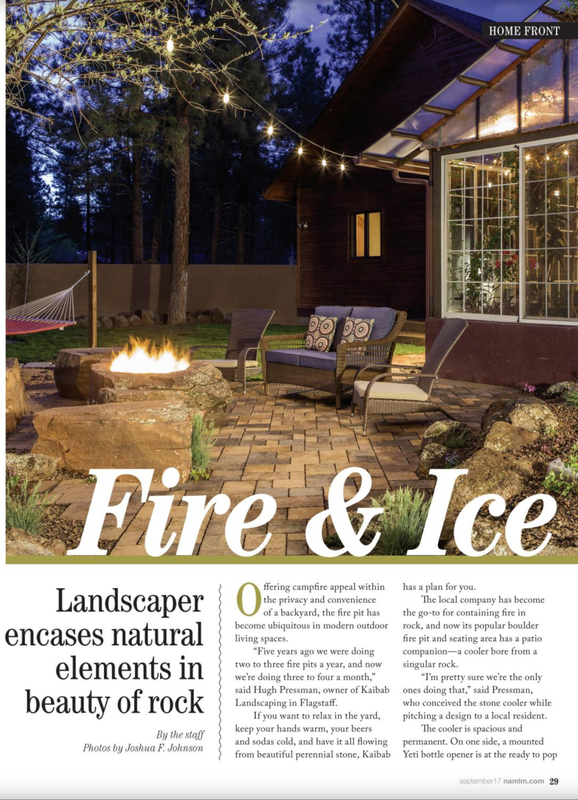 As landscape contractors, we work something like a hybrid between a construction company and a landscape designer. We manage projects by working together with you, and other professionals as needed, to be sure your project is delivered on time and on budget. As for results? We always aim to exceed your expectations. Landscape contractors work in collaboration with clients, landscape designers, landscape architects, garden designers, architects, general contractors, artisans, specialty construction trades, plant nursery growers, and municipal building inspectors, and trade supply stores and manufacturers.